A steam bath is a unique form of holistic health treatment that has great benefits to the body and mind as well. 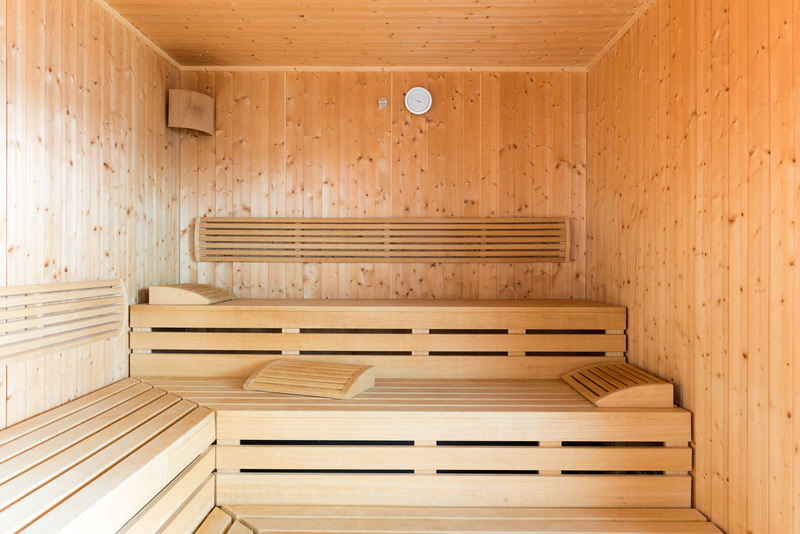 Unlike a sauna, a steam room uses wet heat to extract impurities from the body, leaving it detoxified and relaxed. Although many people usually think that getting a steam bath means one has to visit a health club, you can now easily have one installed right into your home for convenience. In fact, we specialize in professional design, installation and maintenance of steam rooms for both homes and commercial establishments in Singapore. Besides, we also supply high quality steam room parts and equipment for new constructions as well as refurbishments. We have a team of skilled designers that can create just any kind or model that you need for a steam room. Besides, there are also numerous readily designed steam rooms that you can choose from depending on your preferences. Even after choosing a particular design, we can still customize its features to suit your specific demands. Our goal is to ensure that every client gets the perfect design that will not only meet your health needs but also give your space a luxurious touch. We can create steam room designs in various sizes and shapes depending on the available space, your budget and personal style. Even if you need something out of the ordinary, we can still deliver the best design that will truly impress in every sense. We understand that you may sometimes not be very sure about an ideal design and are willing to take you through every step of the way to ensure that you get your dream steam room. Apart from the professional touch that we create steam room designs with, we can also get creative and deliver unique designs inspired by traditional as well as contemporary models. Determining the best equipment or parts to use in a steam room can be very challenging, especially if you have never owned one. However, the quality of every equipment has a greater bearing to the functionality and longevity of the steam room. It is for this reason that we also supply equipment and parts including, fittings for steam rooms obtained directly from manufacturers. All our supplies are genuine, tested and proven to be effective for use in new installations, maintenance and even repairs. Our technicians can always help you in choosing the right equipment and parts that will keep your steam room in good working condition for longer. Depending on your budget, we can help you find the best match for an ideal steam room in the home or commercial establishment. We recommend steam room parts and equipment that are eco-friendly and also sustainable in terms of energy consumption for cost-effectiveness. After you have identified the best design for your steam room, we will go ahead and construct the model as required. Before installation, we will properly inspect the space and make all the necessary preparations. Our technicians are always very keen in installations to ensure that every feature or detail is clearly brought according to your specifications. In order to ensure that your steam room functions well without experiencing frequent hitches, it is always advisable that you let only one party to work on it. We have steam room experts who have many years’ experience in conducting installations, maintenance and even repairs. This means you do not have to run up and down for different services. We can successfully handle all the activities with a guarantee of the best service delivery. Depending on how frequent the steam room will be used, we can plan for regular maintenance services to ensure that you are not inconvenienced at any time that you need to take a steam bath. During the process, we will be able to conduct a thorough inspection and servicing of the steam room and all its features so you can continue to enjoy steam baths at your pleasure. Regular maintenance will not only keep your steam room in proper working condition but also ensure greater savings since problems can be detected and fixed right on time before they develop. We guarantee affordability and convenience in design, supply, installation and maintenance of steam rooms in Singapore. Simply talk to us to begin the journey towards owning your dream steam room today!